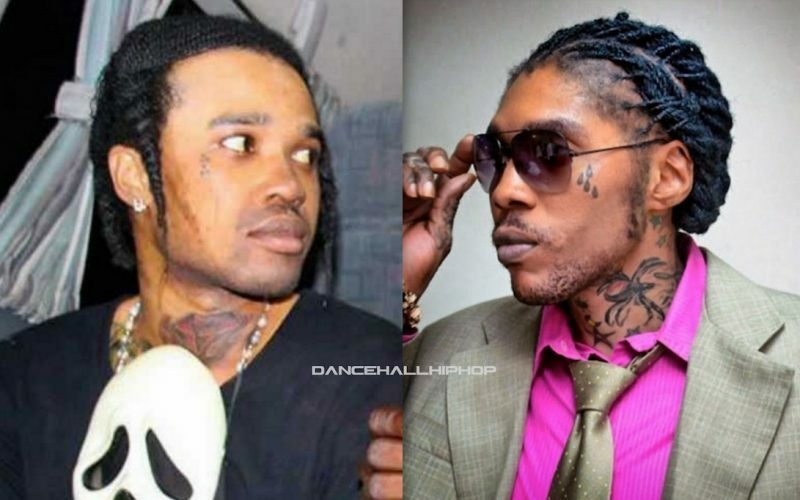 Tommy Lee Sparta finally visits Vybz Kartel in prison. 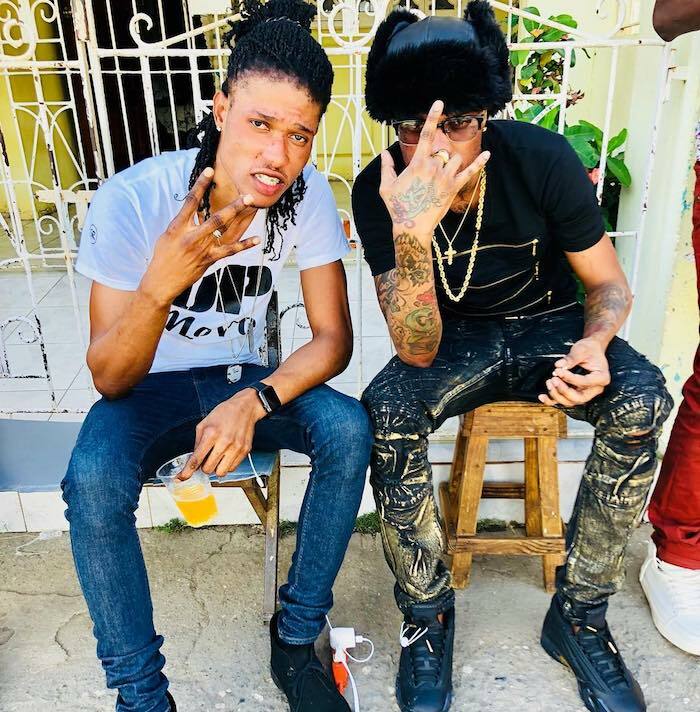 Kartel’s right hand man Sikka Rymes confirmed that he brought the “Soul Reaper” deejay to visit the Worl’Boss at GP yesterday and everything went smooth. 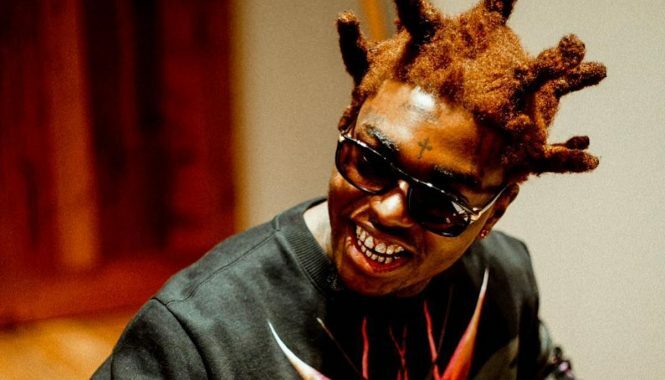 We’re told that Sean Kingston was the middleman who asked Kartel to make peace with Tommy Lee Sparta and then Rymes organized the visit. Urban Islandz reached out to the Sparta deejay’s camp for a comment and was told that the meetup was in the works since last month. This marks the first time that Tommy Lee Sparta is visiting Vybz Kartel in prison since his incarceration in 2011. We’re told that they spoke about the state of the music and catch up on old times. 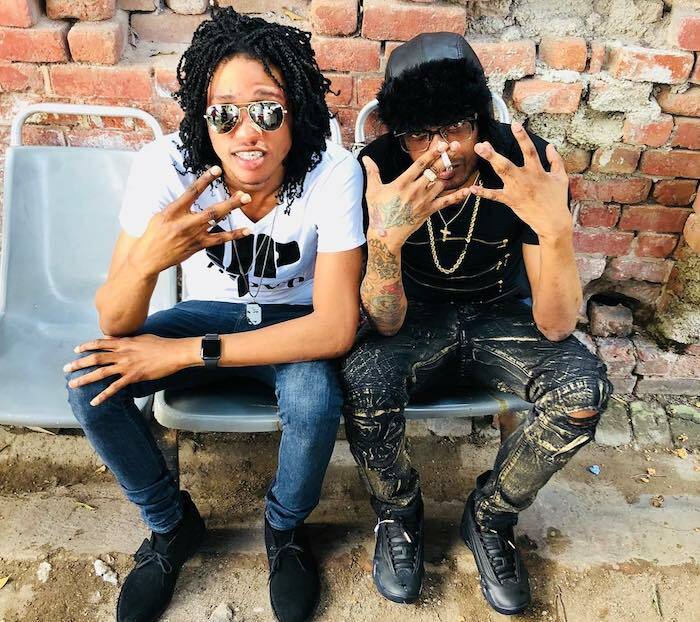 “They just sat down and chop it up like old times.” In an interview last September, Sparta spoke about his legal troubles and how his association with Vybz Kartel has caused him problems in his career. “I feel like they put something on my name,” he said. “Every time I try to travel, they treat me different, like I am some bomber. When they run my passport, Vybz Kartel business comee up and everything. They are acting like I am involved in certain things and pure red lines come up on my documents at the airports. Some real talk loyalty over royalty. Popcaan need fi visit Kartel now and make peace with the general.